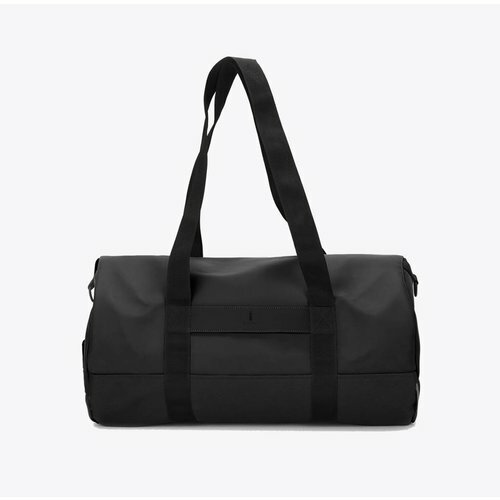 An ultra minimalistic and beautiful bag! 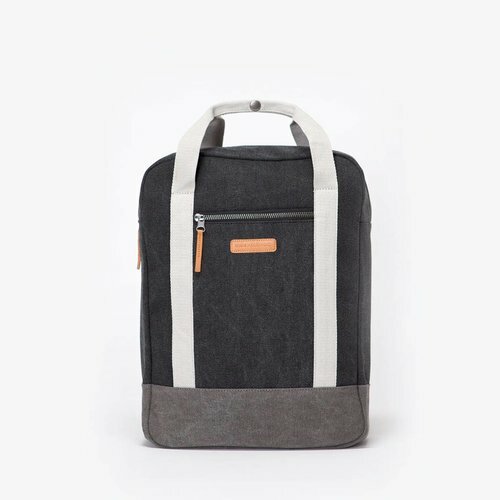 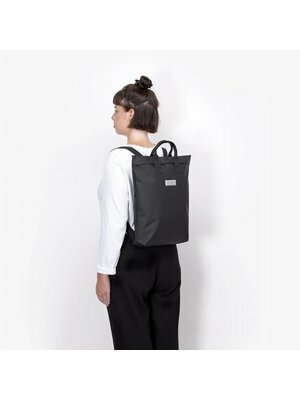 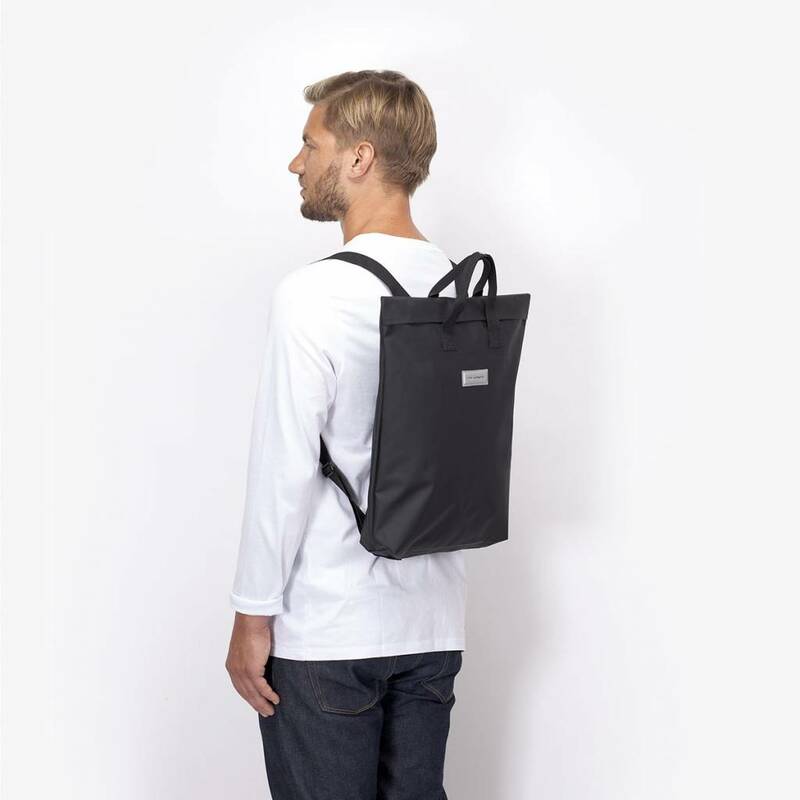 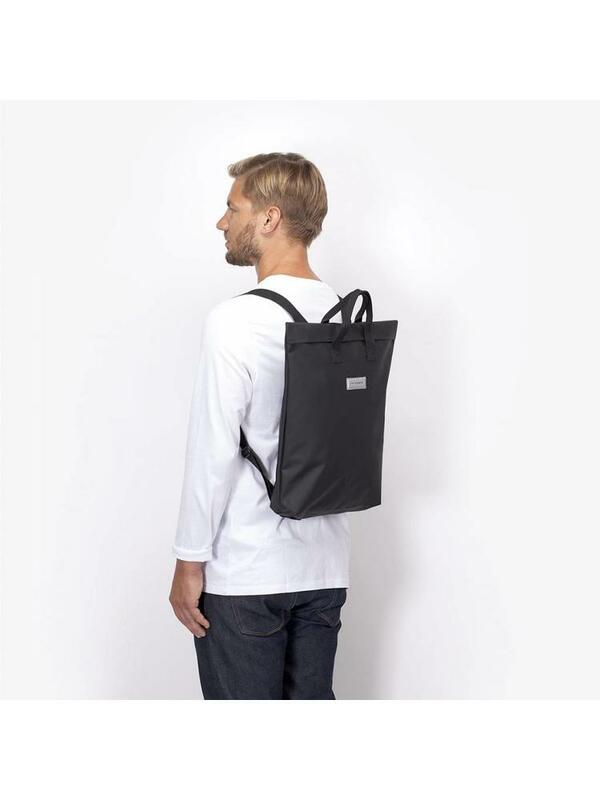 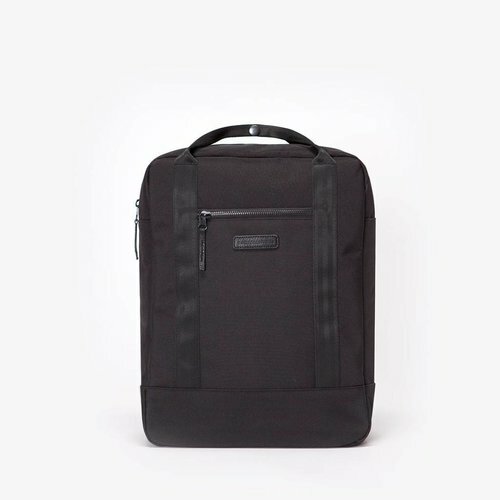 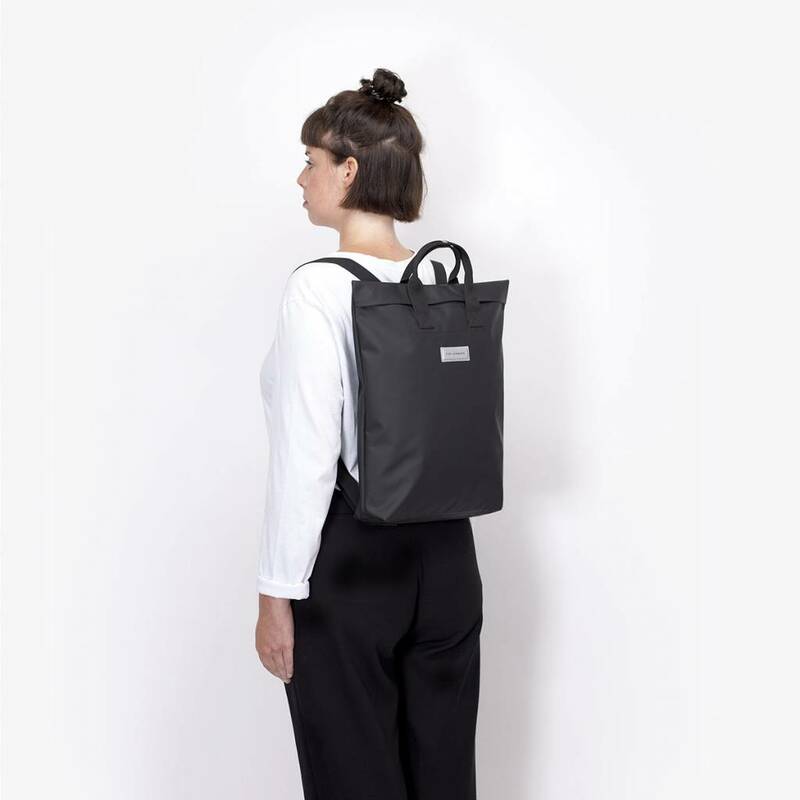 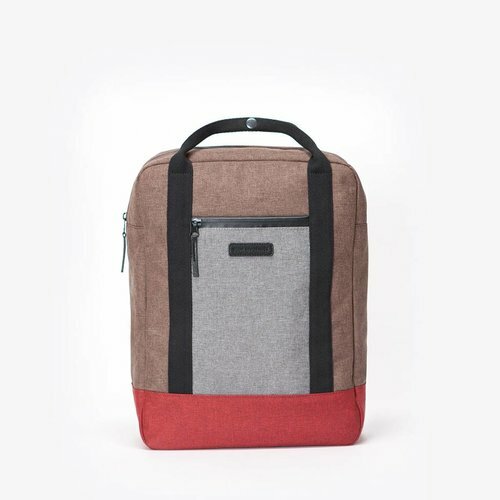 This Till Seal backpack is a favourite in our collection. 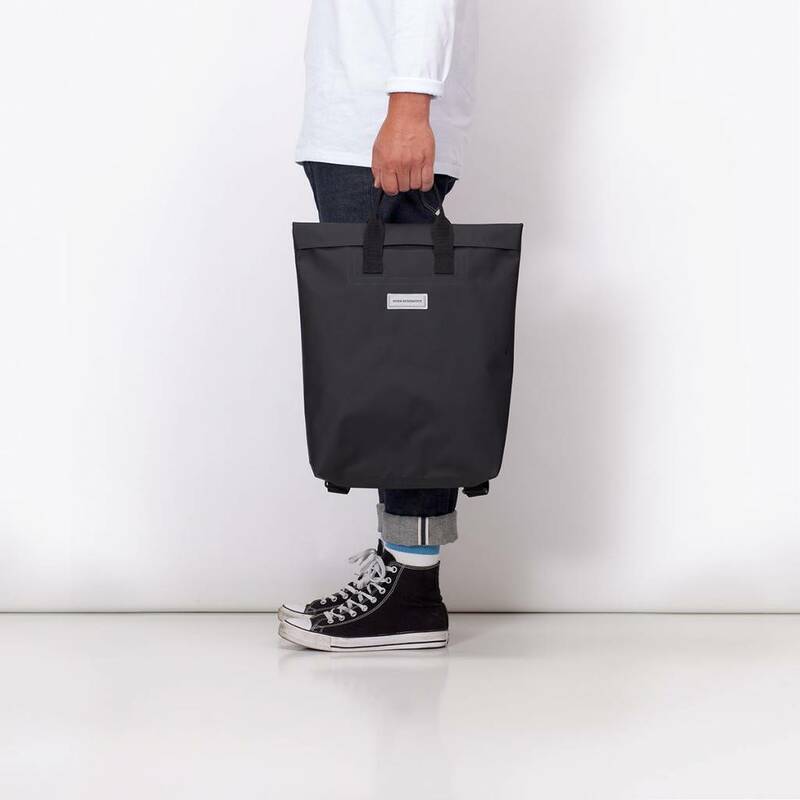 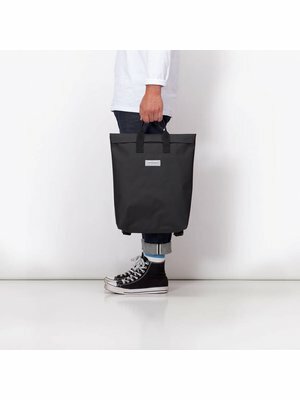 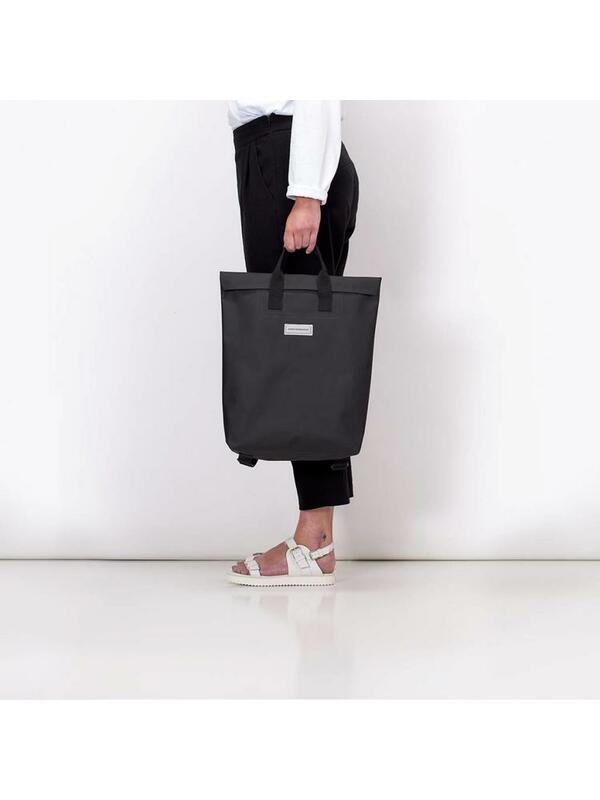 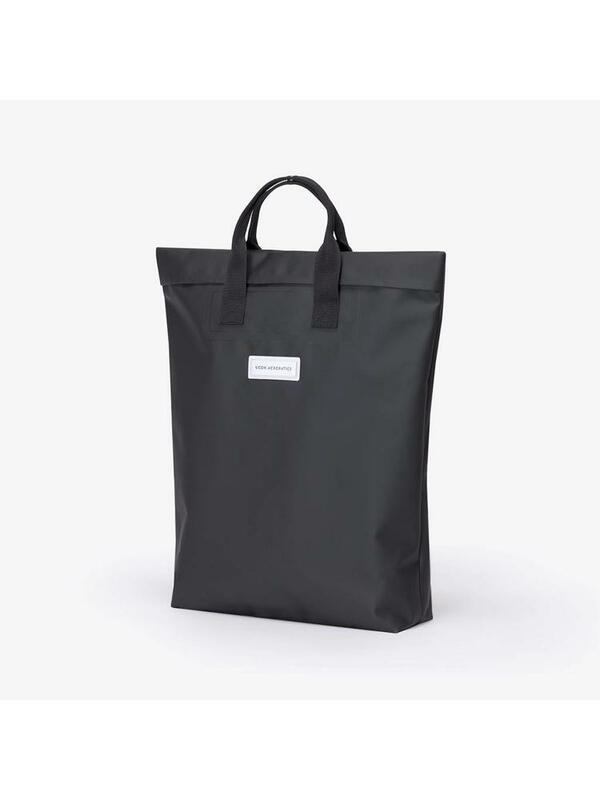 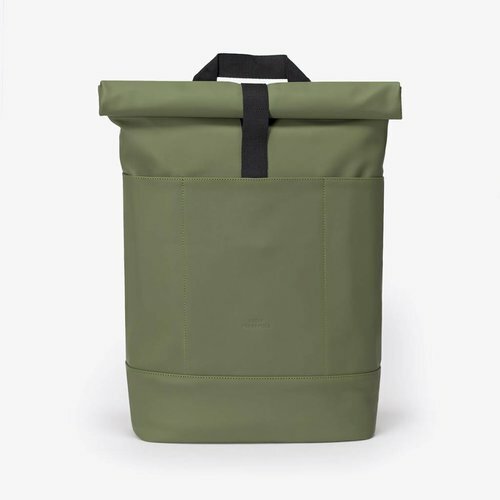 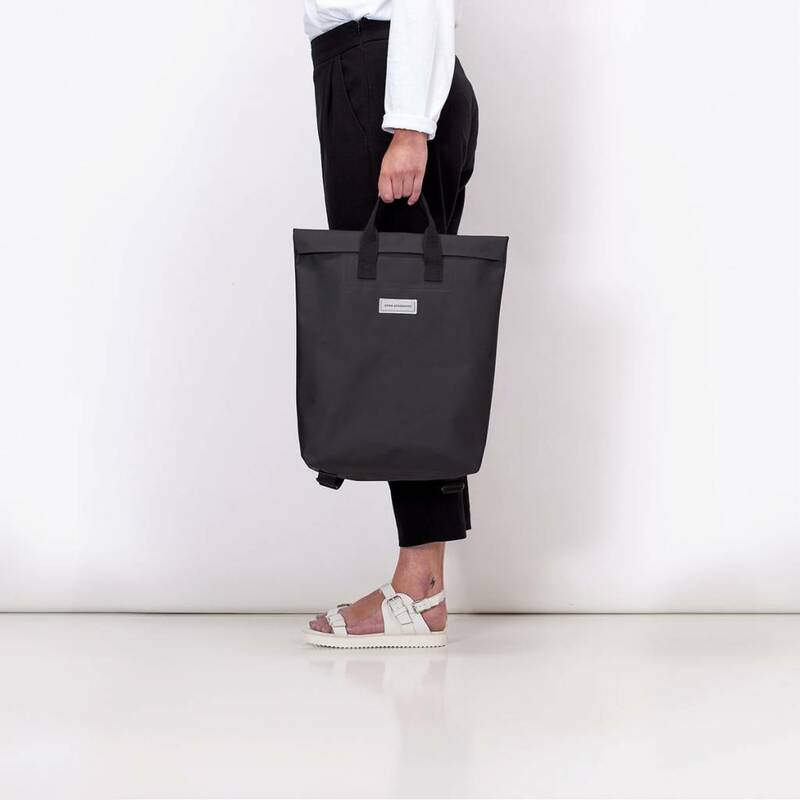 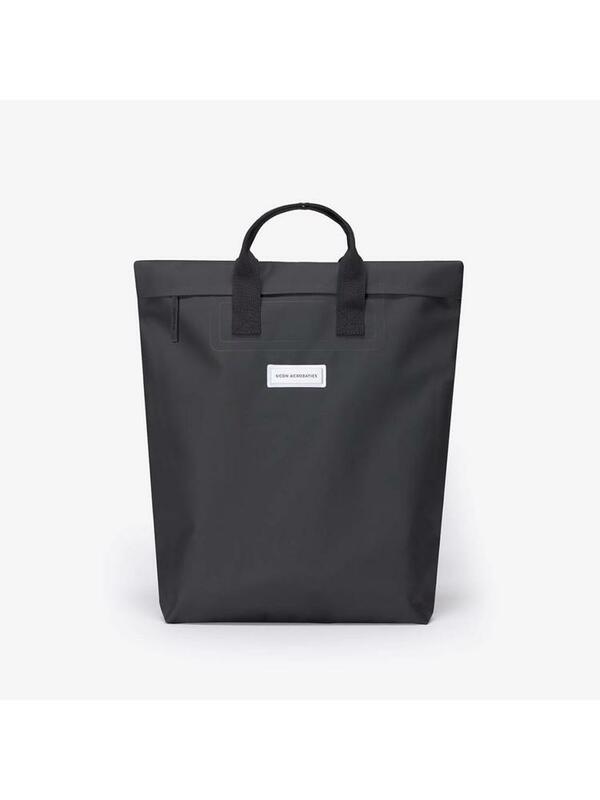 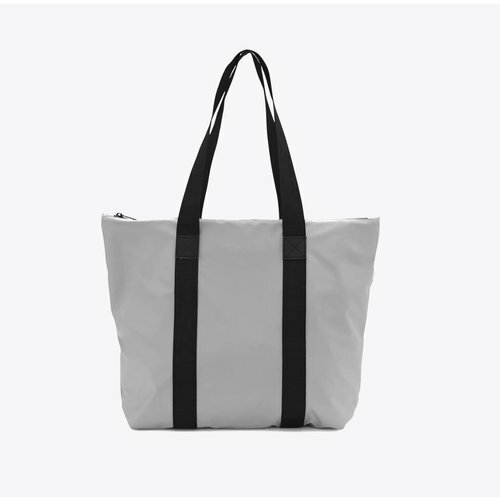 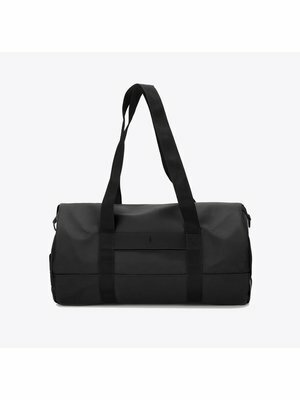 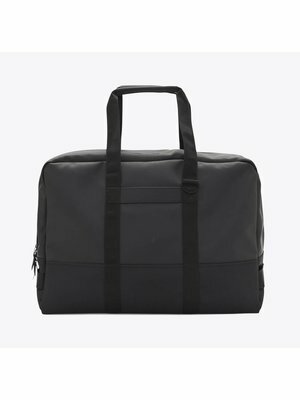 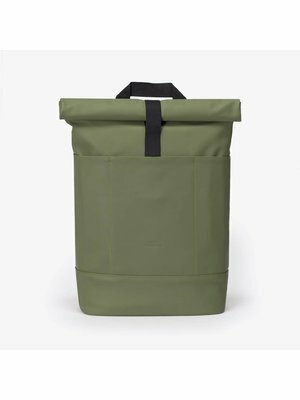 You can carry the Till bag as a backpack or in your hand with the sturdy handle, so you can also use it as a handy tote bag. 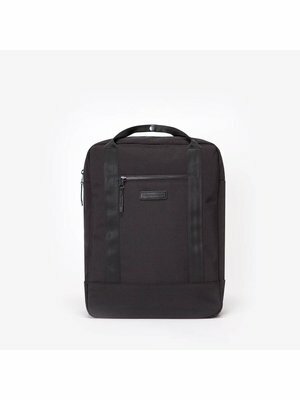 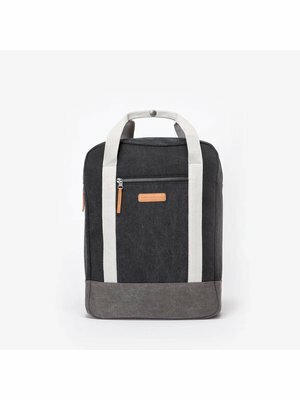 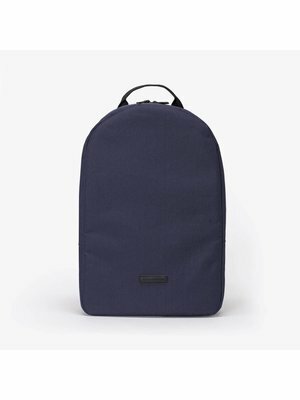 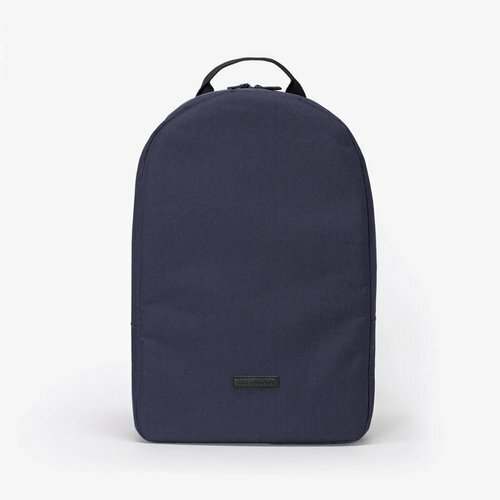 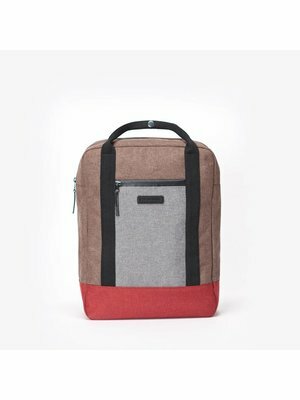 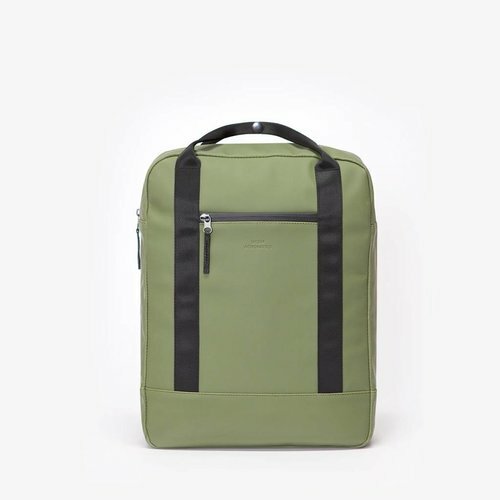 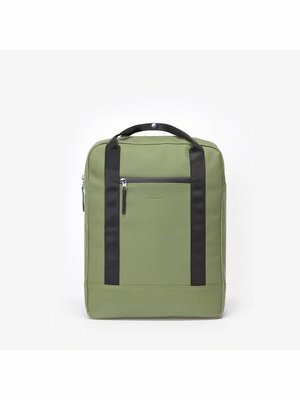 The Till backpack is also completely waterproof due to the waterproof material and the waterproof zipper, so take it with you wherever you are. 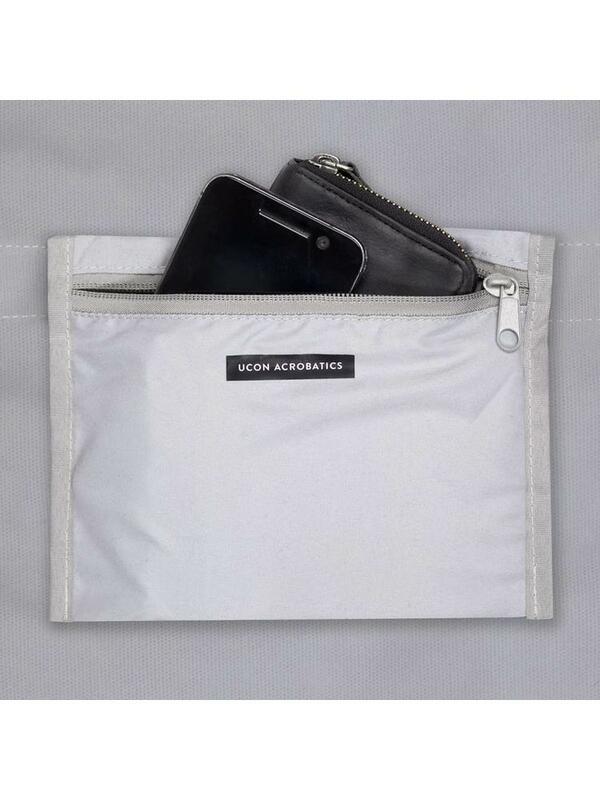 Inside the backpack you will find a compartment with zipper to store a phone and wallet for example. 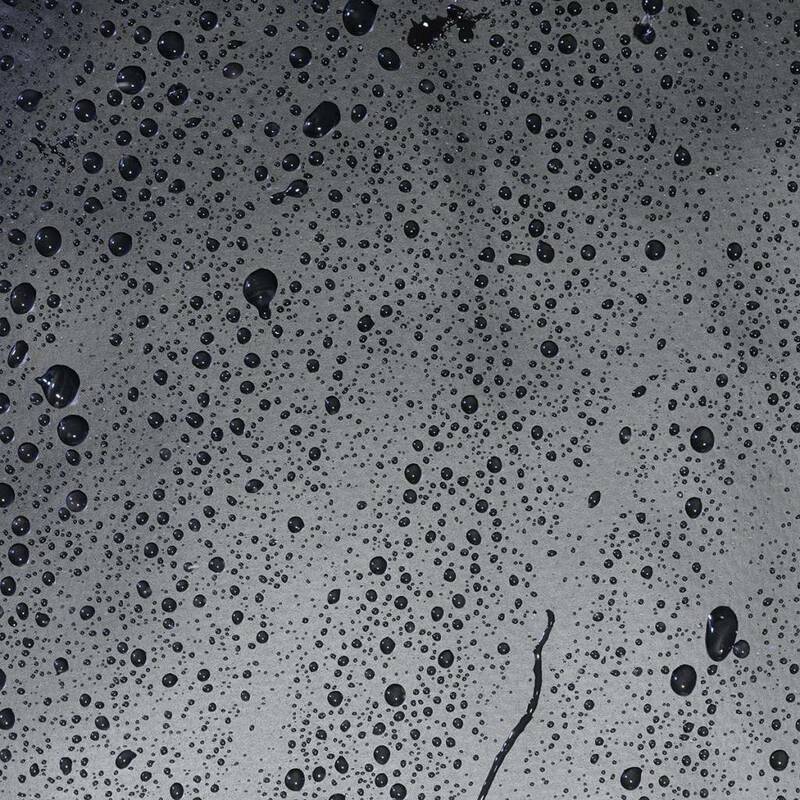 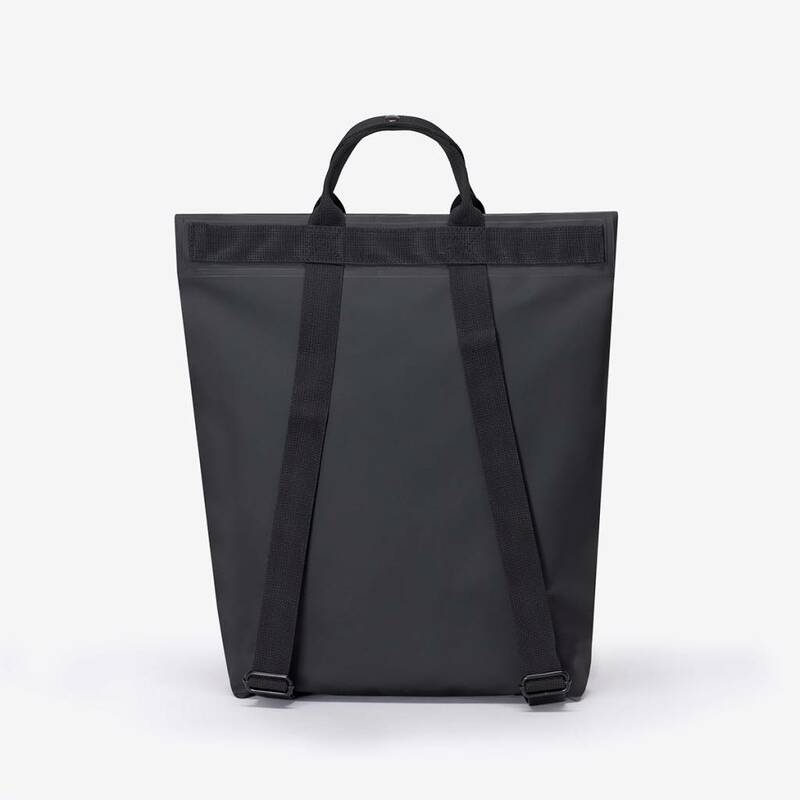 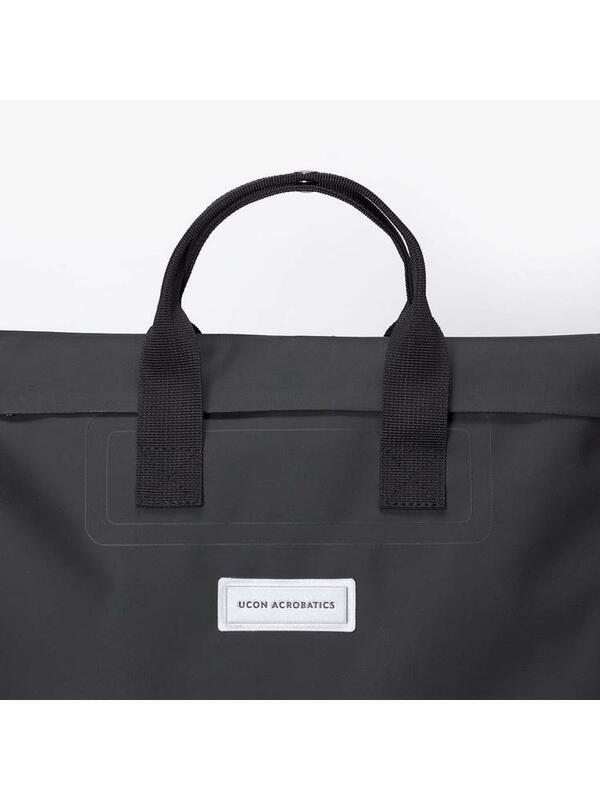 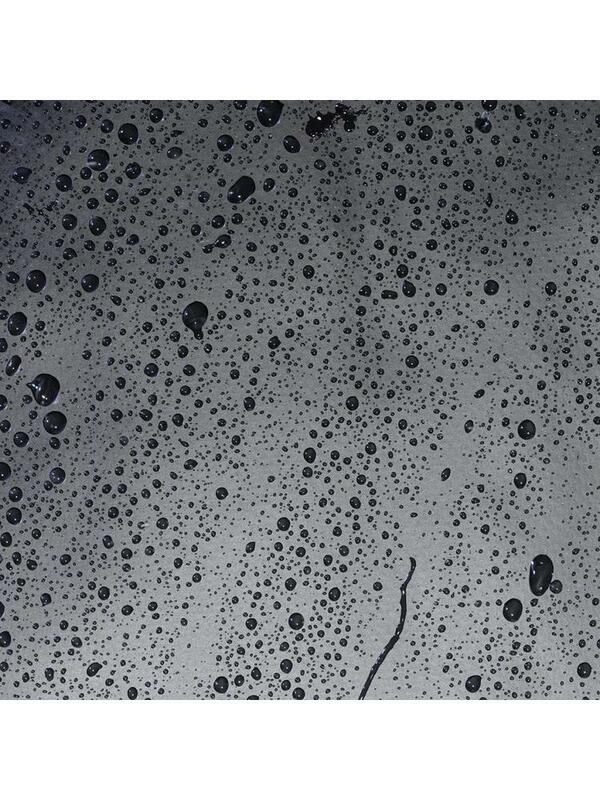 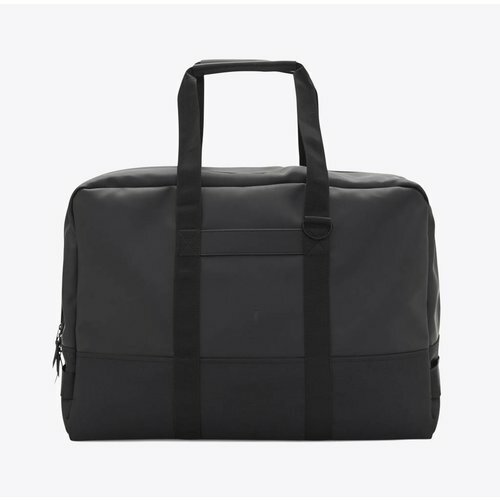 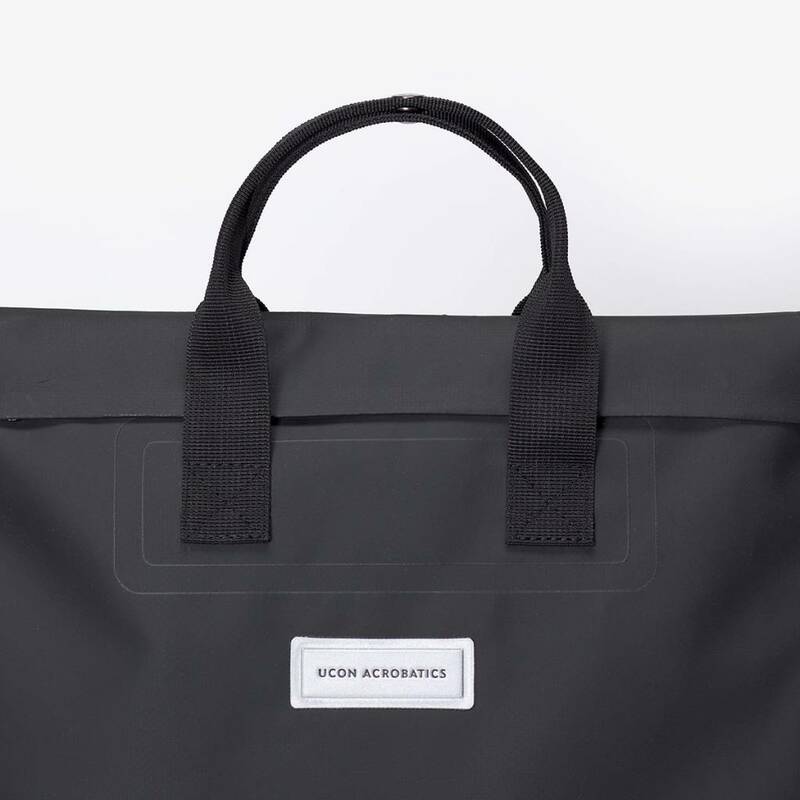 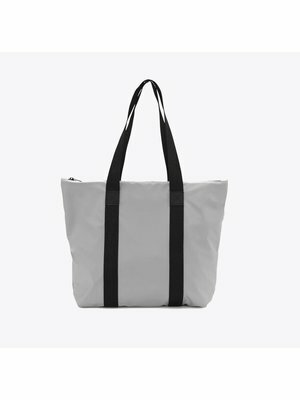 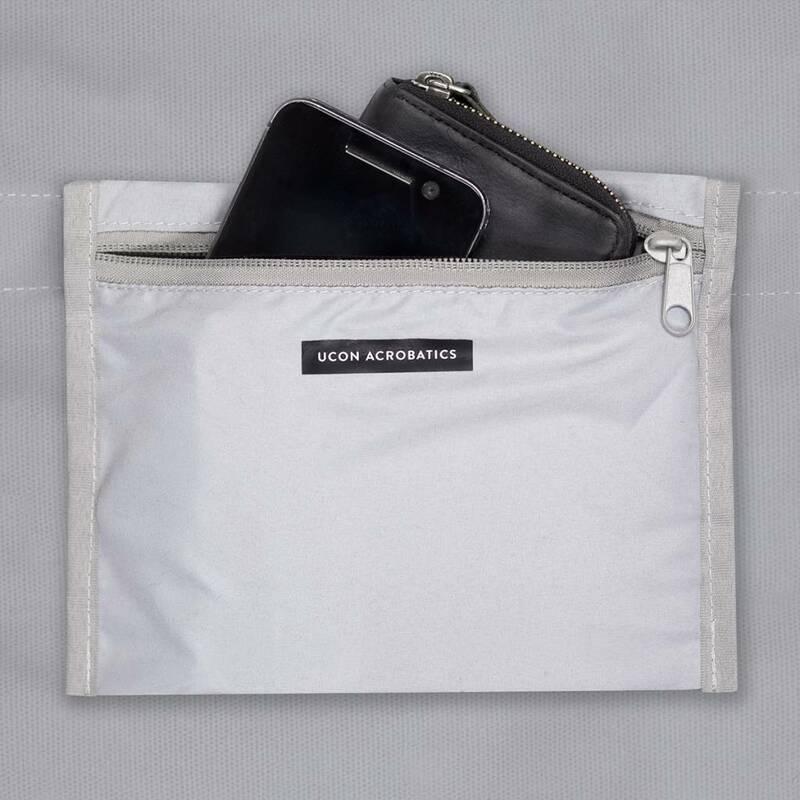 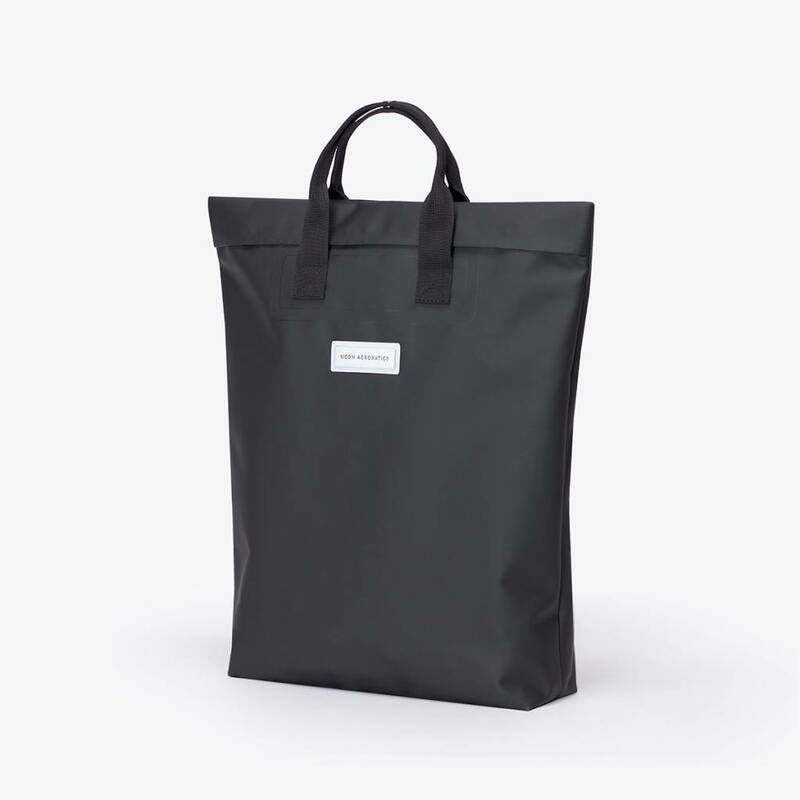 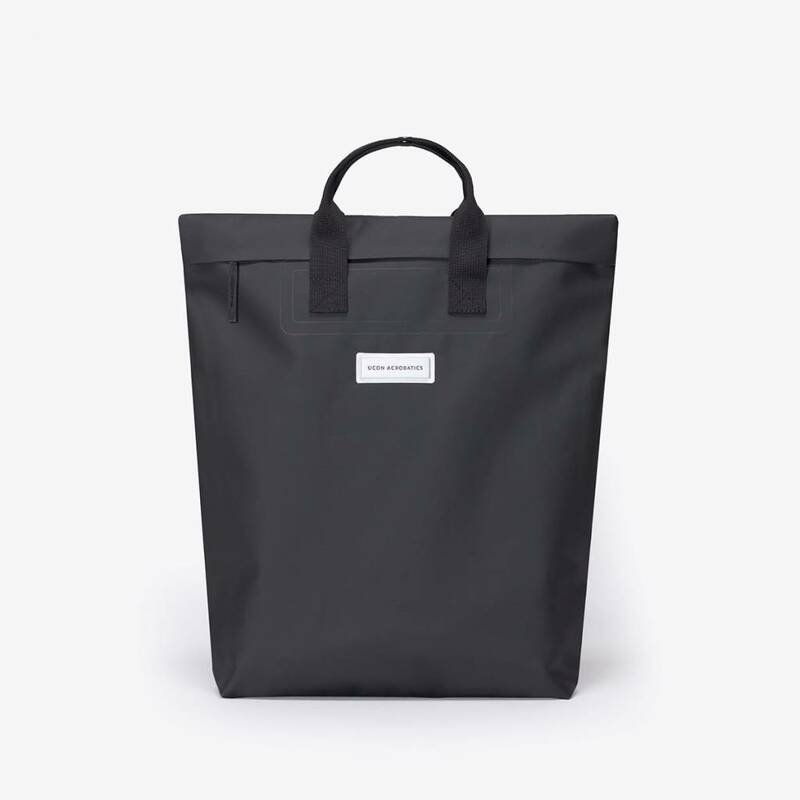 The material of the bag is made of 500D Tarpaulin and a phthalate-free PVC coating for a durable surface.